Demi Lovato концерт in Puerto Rico (December 16, 2011). 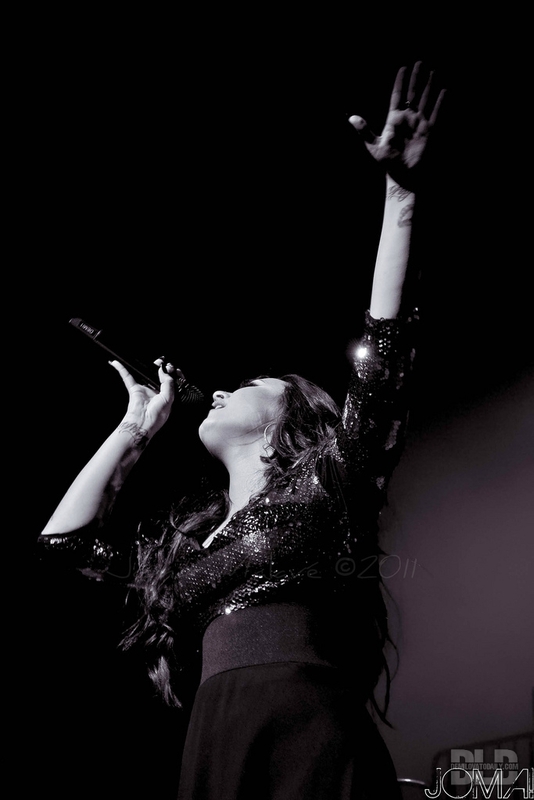 Demi performing in Coliseo de Puerto Rico José Miguel Agrelot Hato Rey, PR.. HD Wallpaper and background images in the Деми Ловато club tagged: demi lovato performance concert live tour a special night with demi lovato puerto rico 2011. This Деми Ловато photo might contain концерт.